Irrigation is a very common agricultural practice in Otter Tail County. The East Otter Tail Soil & Water Conservation District works with local producers through our Irrigation Scheduling Program to manage irrigation and protect local groundwater resources. 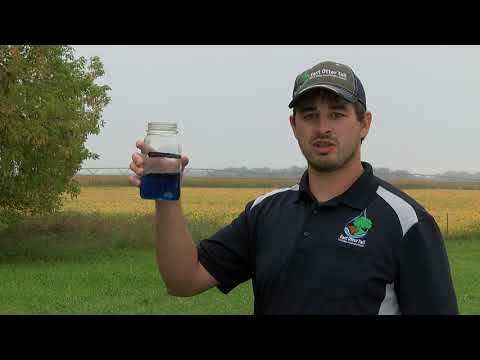 The East Otter Tail Soil & Water Conservation District spends a lot of time working with producers to promote nutrient management Best Management Practices (BMPs).